After nearly a decade as Cellarmaster of award-winning Paarl estate Glen Carlou, acclaimed winemaker Arco Laarman has struck out on his own with the release of the first wines under his own label, Arco Laarman Wines. Dubbed ‘Cluster Series’, Laarman’s maiden release pays tribute to the spirit of collaboration that has defined and inspired him over his 20-year career in the South African wine industry. The maiden release of the Cluster Series includes a Chardonnay and Cabernet Sauvignon from the 2016 vintage, and in 2018 a flagship range of premium terroir-driven wines from the 2017 vintage will further bolster Laarman’s portfolio. While the brand identity of the premium range is still under wraps it will dovetail neatly with the concept of the Cluster Series, says Laarman. It’s a remarkable journey for a man who grew up far from the lush vineyards of the Western Cape. Attending school in the suburbs of Gauteng, from a young age Laarman was captivated by the world of wine and never doubted that his future lay in the cellars of the Cape winelands. An internship at Kaapzicht in the Bottelary Hills gave Laarman his first taste of the wine industry, and his time alongside legendary Cellarmaster Danie Steytler laid the foundations for Laarman’s successful career. From Kaapzicht Laarman moved to Glen Carlou, working beside David Finlayson as assistant-winemaker. During this time, he worked a number harvests abroad, from Margaret River to Beaujolais to California, deepening his insight into the global industry. 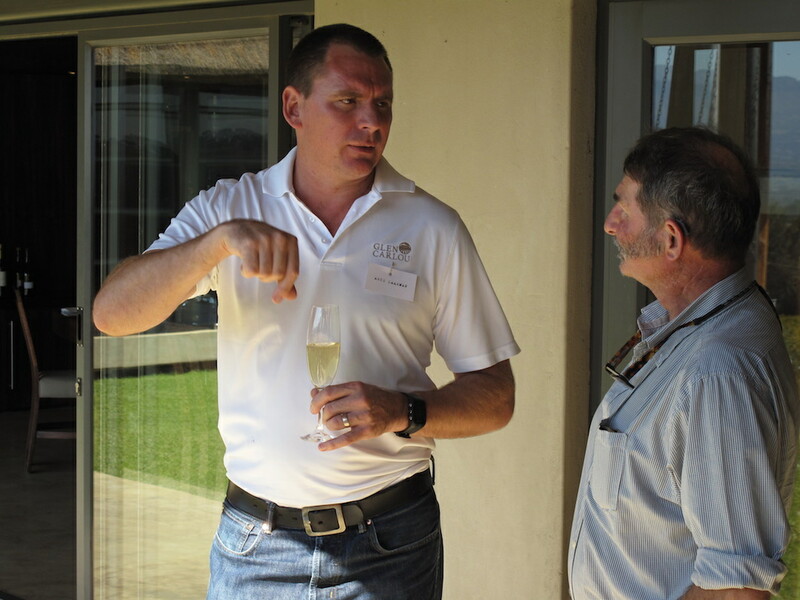 When David Finlayson left Glen Carlou in 2009 Laarman jumped at the chance to head up the cellar, and was instrumental in cementing its reputation as one of South Africa’s leading wine producers. 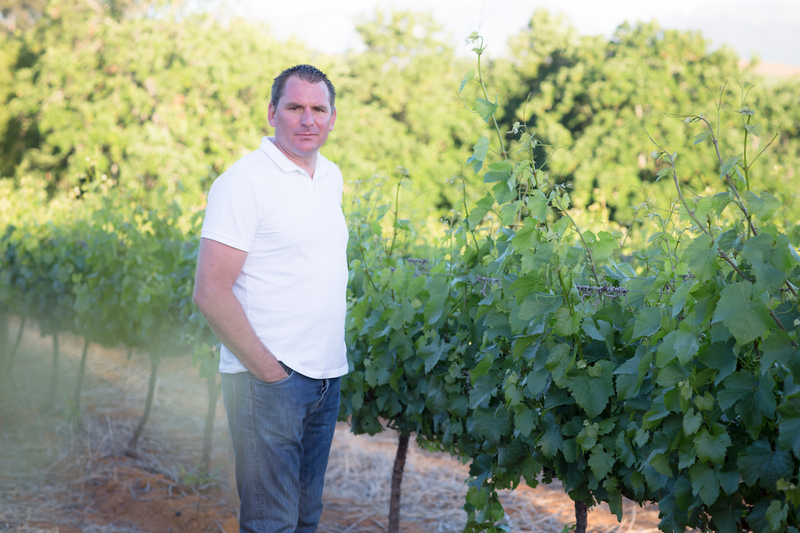 With the launch of Arco Laarman Wines, and after years of working with grapes from the warmer terroir of Paarl, this passionate winemaker is relishing the opportunity to tap into the growing demand for cool-climate vineyards. With his love of noble cultivars – particularly those of Burgundy and Bordeaux – it’s no surprise that Laarman turned to Chardonnay for his maiden vintage of the Cluster Series. The Cluster Series Chardonnay 2016 is a perfect reflection of this ‘new direction’ for the Burgundian cultivar, highlighting the potential for cool-climate winemaking with a Chardonnay that balances elegance and character. I must say, I found this an utterly delicious Chardonnay. 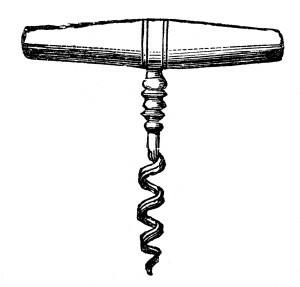 Arco’s touch with the oak is so delicate that the oak is there as a support to the fabulous fruit. It is a serious sipper watching the sun go down and just the most perfect food partner from the most delicately flavoured foods right up the chain to roast pork belly with apple sauce. Laarman pays similar attention to the Cluster Series Cabernet Sauvignon 2016, with fruit drawn from both Stellenbosch and Paarl. The Cluster Series is just the beginning of this exciting new chapter for Laarman. In 2018 Laarman will release a premium range of terroir-driven wines, with grapes sourced from unique vineyard sites across the Western Cape winelands. 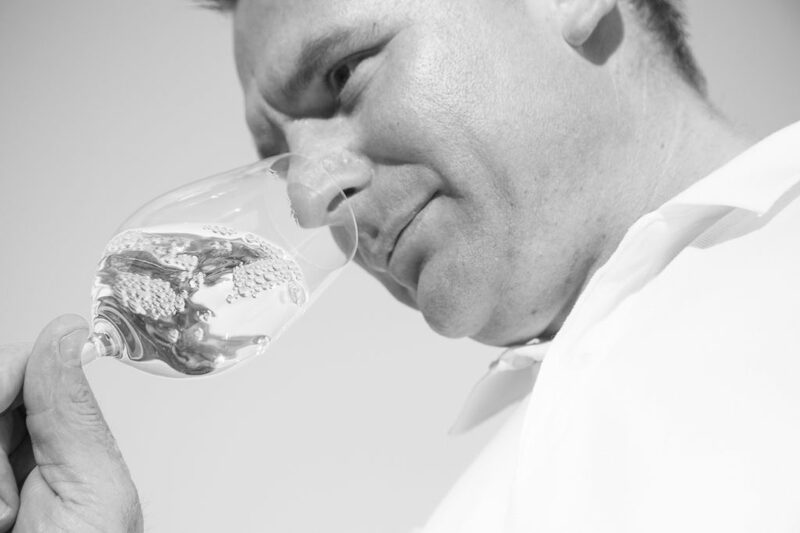 Here Laarman will maintain his focus on cool-climate Chardonnay, and has his sights on the high-altitude vines of the Piekenierskloof and the pioneering coastal vineyards on the limestone soils surrounding Vermaaklikheid. “People have been saying for years that the wine industry is moving south, and Vermaaklikheid immediately caught my interest with its unique coastal terroir,” adds Laarman. As with the Cluster Series, Cabernet Sauvignon for the premium range will be sourced from selected vineyard sites in Paarl and Stellenbosch. 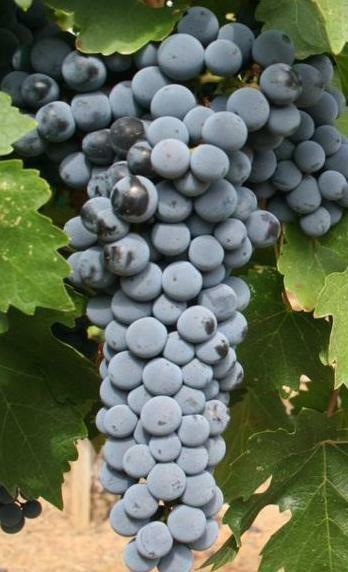 Laarman will also be introducing a terroir-driven Cinsault, a heritage grape making a comeback amongst local winemakers. I am a great Cabernet Fan, particularly those of Stellenbosch. 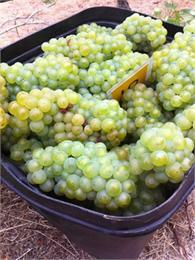 Arco has added Paarl grapes to the blend which spent a year in previously filled oak barrels. Beautiful dark almost inky plum at the core, and all the classical whiffs you expect from a fine Cabernet. Red and black and blue berry fruits, roadside fennel seeds crushed. Dark chocolate cherry liqueurs, Tannins clad in cashmere. Email arco@laarmanwines.com or call +27 (0) 835 461 146. Follow Arco Laarman on Twitter @ArcoWine.